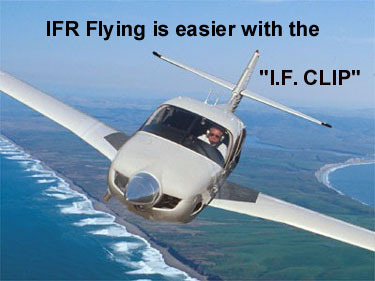 IFR Flying Is Easier With "The I.F. 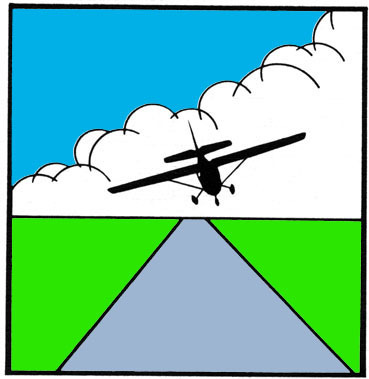 Clip"
A unique advance in IFR training which makes conventional IFR hoods obsolete. Frosted glasses simulate a more natural IFR condition. 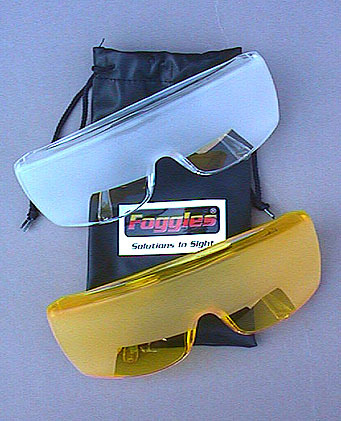 Available in clear or special high acuity yellow, which improves cockpit vision in low light situations. E.A.R. 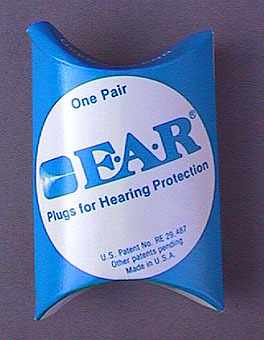 Plugs for hearing protection. Includes directions, addresses, GlobalPositioning System (GPS) locations, 138 maps, 183 photos and index. 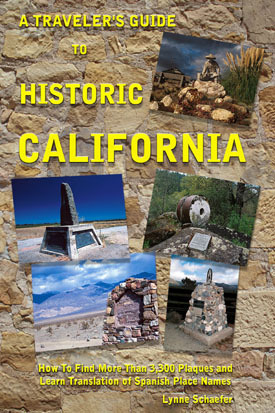 Author Lynne Schaefer personally visited each site to verify its location. Narrated tour highlights Lava River Cave, Cast Forest & Newberry Caldera. Newberry National Volcanic Monument is home to 98 percent of the world's volcanic features. Climb 78 steps to walk on the Big Obsidian Flow from 1,300 years ago, roughly the size of 640 football fields. NASA scientists prepared here in the mid-1960s for surviving on the moon. Panoramic views from 7,984-foot Paulina Peak and 5,000-foot Lava Butte of Cascade Range, 400 cinder cones dotting basin, and East and Paulina lakes in the caldera. Self-guided walks through 6,000-year old Lava Cast Forest; Trail of Whispering Pines, Trail of Molten Land (on moon landscape), and the Huntington Trail, an 1867 cattle and wagon route from The Dalles to Fort Klamath at Lava Butte. Descend 150 steps to Lava River Cave, longest lava tube in Oregon, at a constant 42 degrees Fahrenheit. First safe wildlife passage in Oregon under Highway 97 corridor. 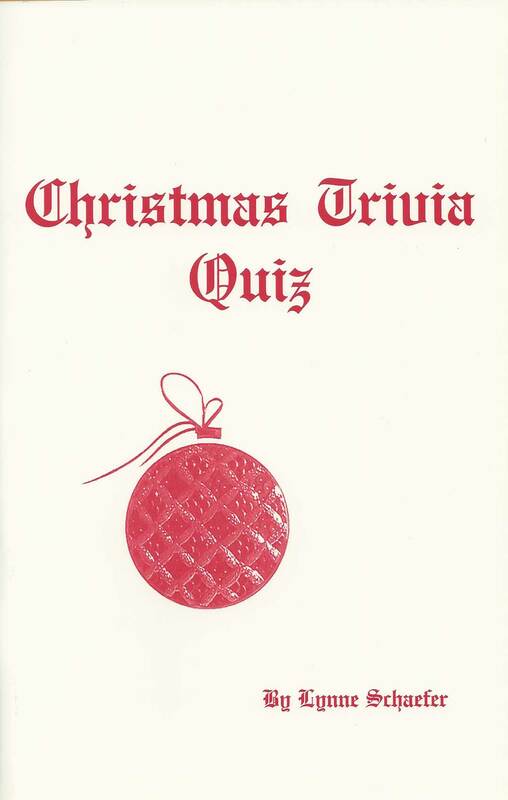 Test your knowledge with 103 questions (and answers) about the origin of Christmas, its customs and music, the legend of Santa Claus and Christmas stories, films and television specials. Booklet 5 1/2 x 8 1/2, 32 pages.